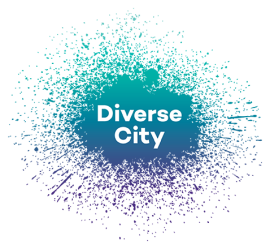 Diverse City is an engine of artistic and social change. Our award winning organisation is rooted in collaboration, fairness and creativity. We make exceptional shows, we build unlikely alliances, we spread creative inclusion through training and coaching. All our work moves the performing arts towards equal representation on stage, off stage and in the audience.